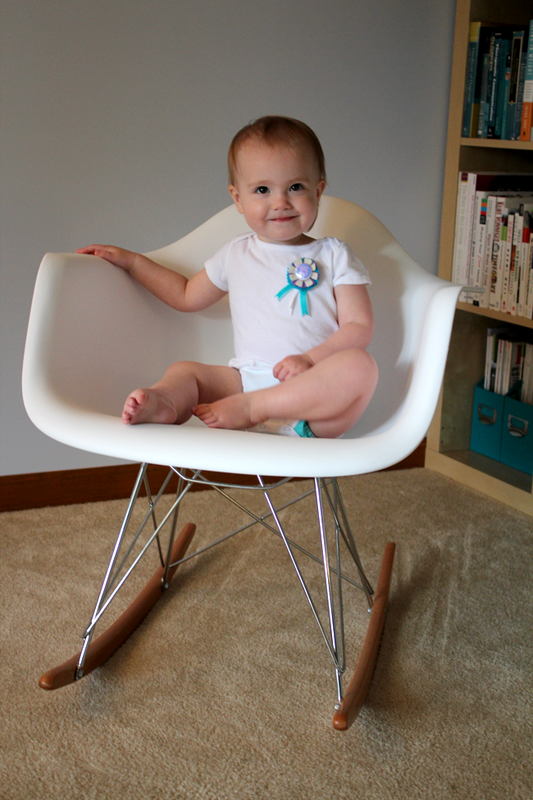 At 15 months old, Alexis just can’t sit still (and she knows how to get herself out of that chair!) She loves playing with her kitties, sharing her toys, and feeding mommy and daddy her snacks. She can follow simple instructions, and loves to find specific books and toys for us when we ask. Every month, this kid gets more fun.